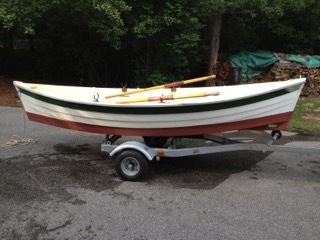 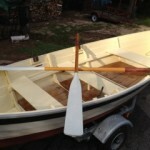 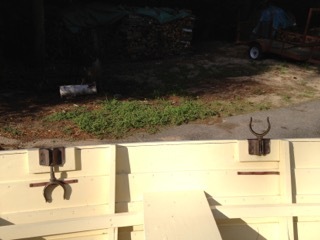 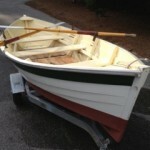 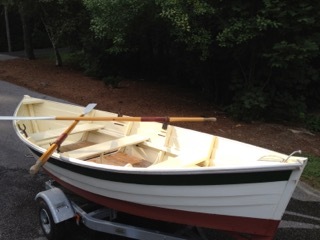 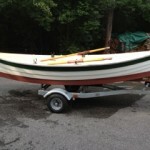 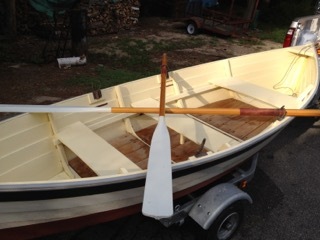 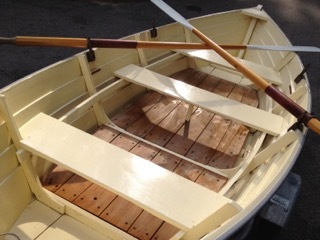 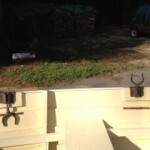 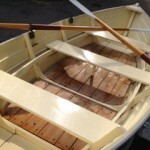 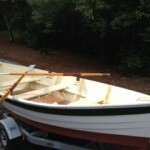 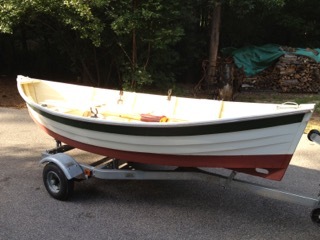 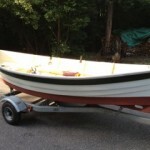 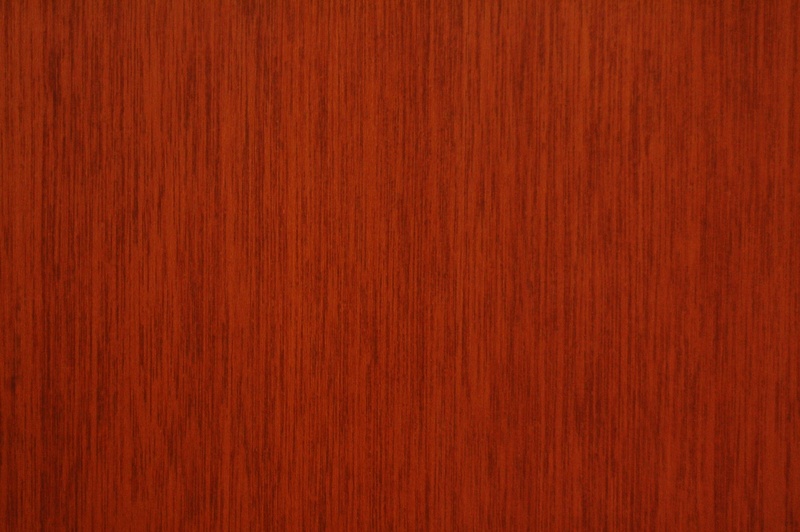 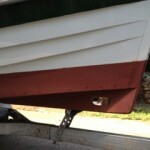 This beautiful wooden row boat has recently come up for sale. 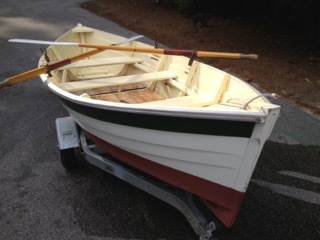 Built by Ty Proctor in 2011 in Bar Harbor, Maine. 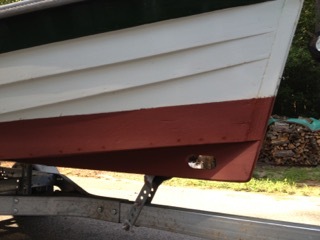 Awaiting further details.